A high quality colour printed booklet in homage to the greatest film of all time - Mean Girls. 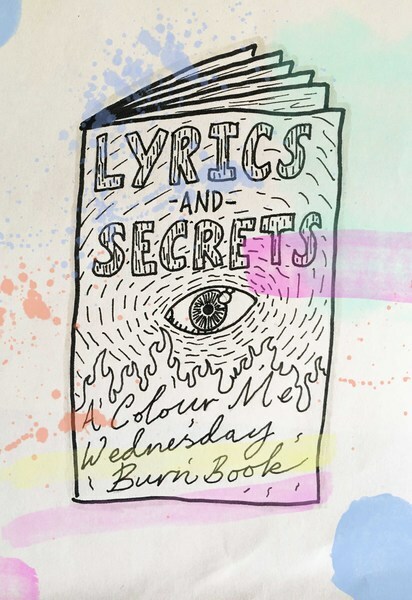 We've created this burn book style tome detailing the secrets and meanings behind the lyrics and who has WRONGED US us over the years. Maybe our crushes are revealed in there too? Are you one of them? Purchase to find out! Also available in a number of our bundle deals! Please check them first!